Education Minister Lisa Thompson has begun the process of increasing class sizes to save money. A government document obtained by CityNews says cuts to education could help reduce the provincial deficit. 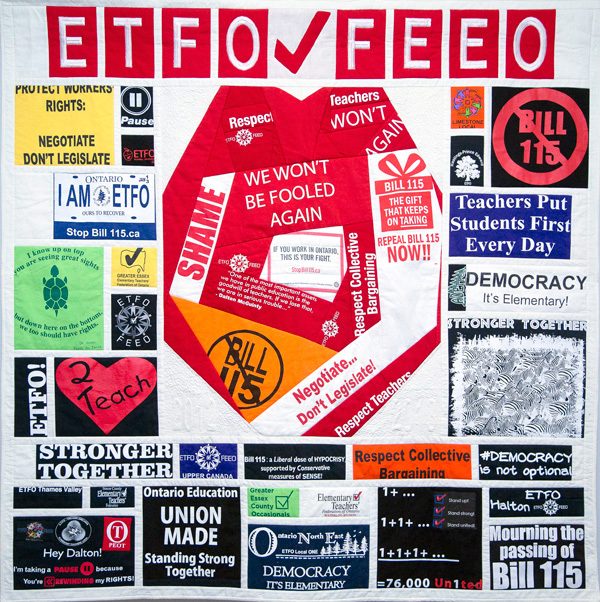 ETFO President Sam Hammond says government officials made it clear in a recent meeting that combatting the deficit will undoubtedly have an impact on education. 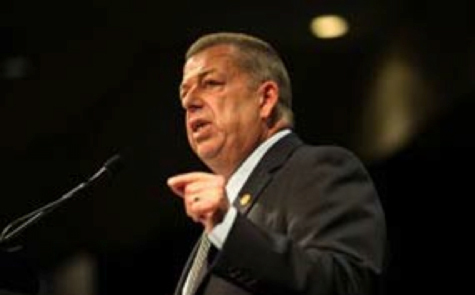 ETFO President Sam Hammond: education cuts coming.